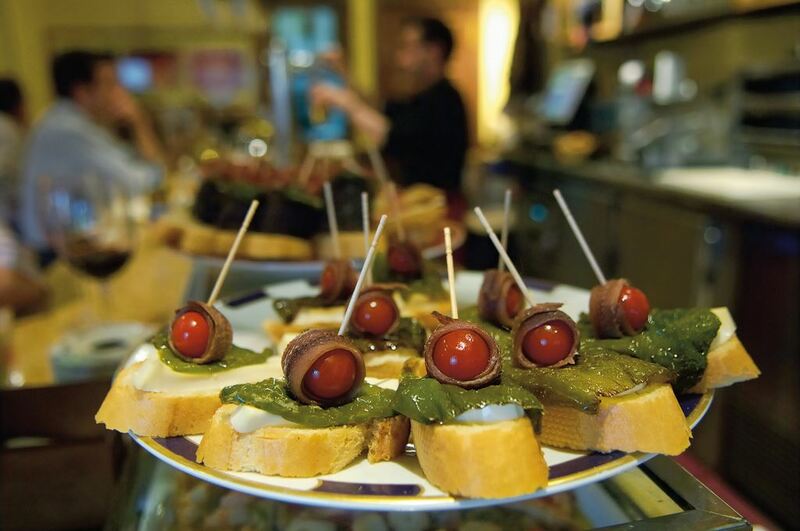 Going for tapas in Spain is a little bit different to dining at the tapas bars you might be familiar with outside Spain. 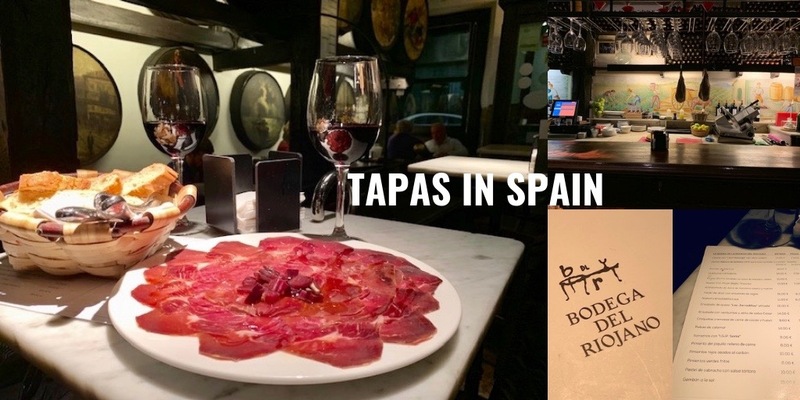 If you’d like to know how the locals do it here – with all the unwritten rules that ensue including where to go, what to order and how much and when to pay, read on for the Totally Spain Guide to Tapas in Spain! 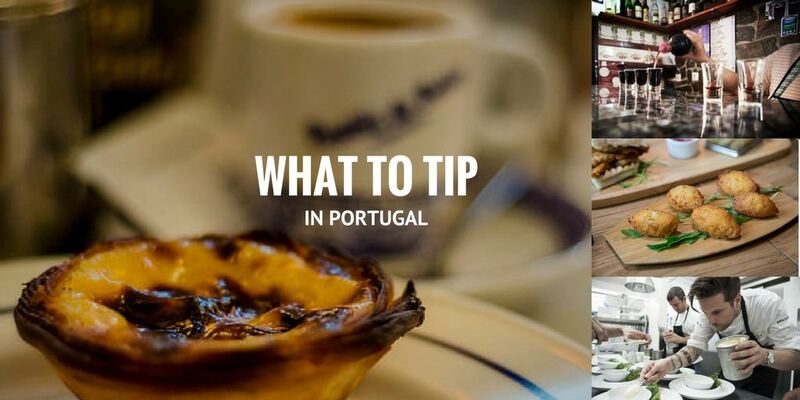 Understanding Portuguese Tipping & Gratuities – When Do You Tip in Portugal? Here at Totally Spain we’ve been planning itineraries around Spain and Portugal for 18 years and one of the most recurring questions from our clients relates to the subject of tipping. We’ve already covered tipping in Spain in detail, so today, we are going to tackle tipping in Portugal. 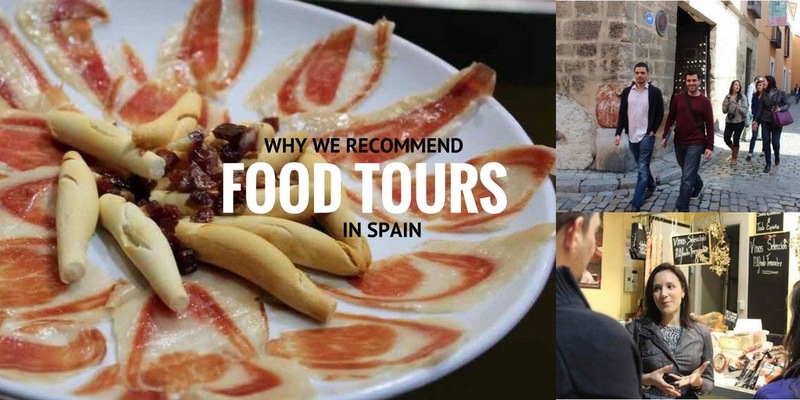 Thinking about booking a gastronomy tour in Seville, Madrid or Barcelona? We’ve been designing itineraries in Spain & Portugal for two decades and always encourage Totally Spain clients to take a food tour. Why not join us on a “behind-the-scenes” in Seville, to see why they are fun, educational and filling too! Eating out is a major part of any holiday and here in Spain we have amazing restaurants to suit every budget. 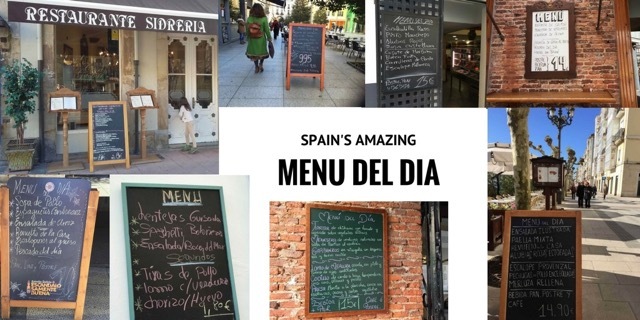 Today we’re going to focus on the set-price meal in Spain known as the ‘menu-del-dia’ which is usually served at lunchtime from Monday to Friday. As you know, Totally Spain is a Spain-based travel agent and specialist in custom travel to Spain since 2000, so we’ve had our fair share of delicious meals here. Believe us when we say that the ‘menu-del-dia’ offers incredible value for money and you’d be hard pushed to find anywhere in Europe that offers the same quality and choice at the price with wine included. We are often struck by how different Spain can seem for first time visitors so we’ve decided to put together a guide to the Weird, Quirky & Unusual Food Customs in Spain for those of you novices coming to Spain. In case you don’t know us, we should emphasise that we are a Spain-based travel specialist since 2000. We adore Spain and love designing customised trips to Spain. So please read this in the light-hearted manner in which it has been written. With that disclaimer, we’ll begin our list of the weird and wonderful things in Spain, all of which are food-related.